The essential KEEN fit and protection lightened up to make every step a natural connection. 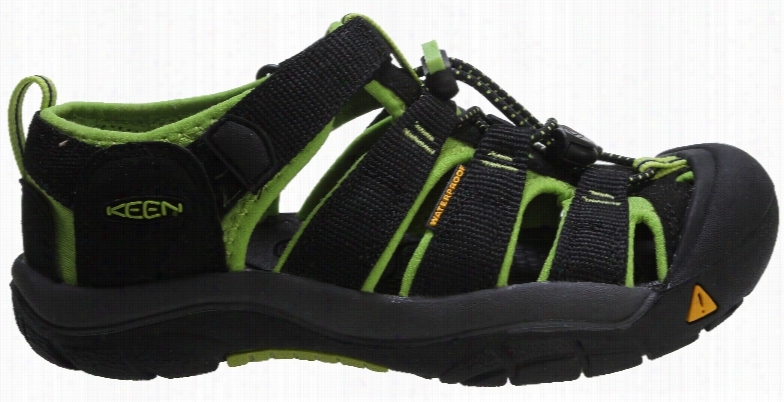 The Clearwater features a webbing upper with traditional KEEN sandal style. The bungee lace allows for customized fit. Multi-directional flex grooves on the low-profile sole enhance the natural flexibility of the Foot and improve ground contact while razor siping provides advanced traction on slick surfaces. The contoured arch supports the foot.Key Features of the Keen Clearwater CNX Sandals: Weight: 7.6 oz/214 g Type: Bungee Styles Fit Tip: We find this style runs pretty true to size Lining: AEGIS microbe shield treated hydrophobic mesh Upper: Washable polyester webbing Rubber: Non-marking rubber outsole with razor siping 4mm midsole drop Aegis Microbe Shield treated lining Contoured arch for added midfoot support Metatarsal ridge for natural underfoot support Multi directional flex grooves for natural flexibility and improved ground contact Non-marking rubber outsole with razor siping Patented toe protection Proprietary lightweight PU midsole compound for long lasting support and comfort Secure fit lace capture system with 2mm bungee lace TPU stability shank Washable polyester webbing upper with Aegis microbe shield HYBRID.OLOGIES: AEGIS MICROBE SHIELD Aegis Microbe Shield controls the bacteria and fungi that cause odors, stains and product deterioration. Aegis technology is free of environmentally harmful substances. KEEN.PROTECT Can a sandal protect your toes? The answer is yes. The reason is KEEN Patented Toe Protection where the shoe outsoles wrap up and over the toes for ultimate protection. CNX We&apos;ve shaved an entire line of footwear down to 10 oz. each, but kept the protection that made us famous. It&apos;s addition by subtraction. There&amp;#8217;s unique, and then there&amp;#8217;s UNEEK - the new sandal from KEEN. Using innovative two cord construction, KEEN UNEEK molds to your feet for the perfect fit. The two cords and a simple, free-moving cord junction design allow the upper to move and adapt to the shape of Foot. This construction provides freedom of movement while providing security and structure. The lightweight PU midsole delivers durability and comfort while the high traction rubber outsole with razor siping ensures secure footing. Now that&amp;#8217;s UNEEK. Two cords and a sole. * Lightweight PU midsole * Metatomical footbed * Microfiber footbed cover * Non-marking rubber outsole * Polyester braided cord with nylon core for increased strength * Razor siping for improved ground traction * Secure fit lace capture system * Weight: 10.9 oz / 311 g * Activities: Beach, City Streets * Style: Sandals * Weather: Warm * Type: Sandals * Collections: Waterfront * Fit Tip: This style is running a 1/2 small. Keen suggest ordering a 1/2 size larger than your usual size! 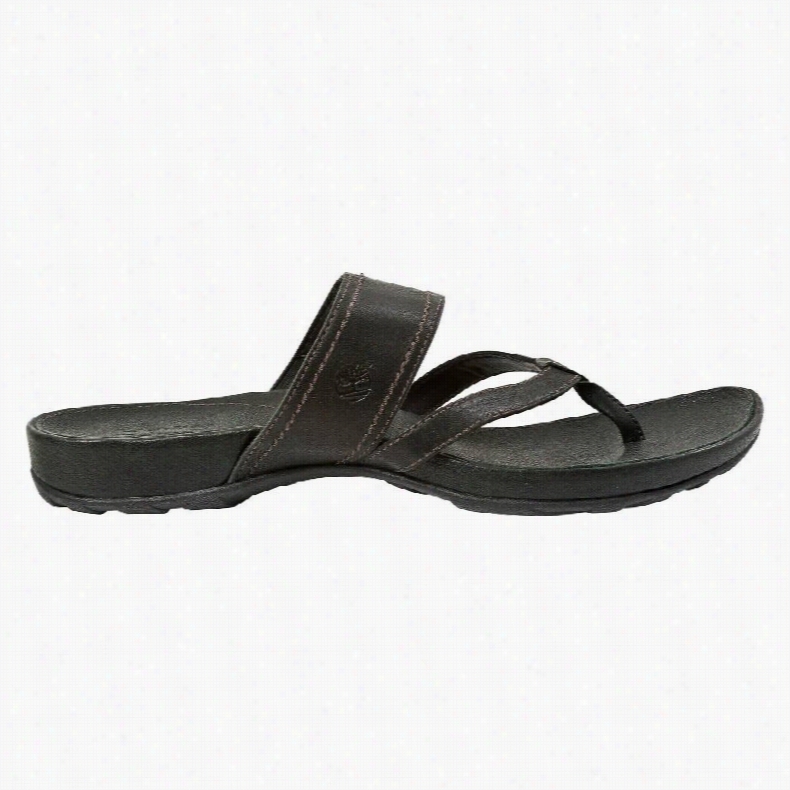 Nike Celso Freemotion Thong Sandals. 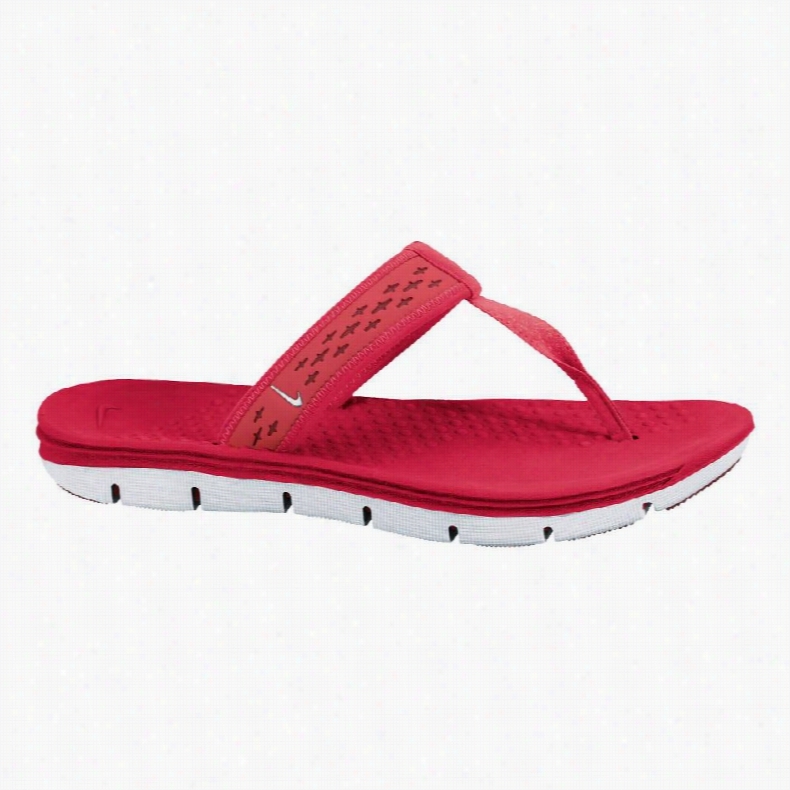 Timberland Earthkeepers Lola Bay Thongs Sandals. Built with eco-friendly materials, the versatile Timberland Earthkeepers Lola Bay Thongs for women offer all-day comfort and casual style. 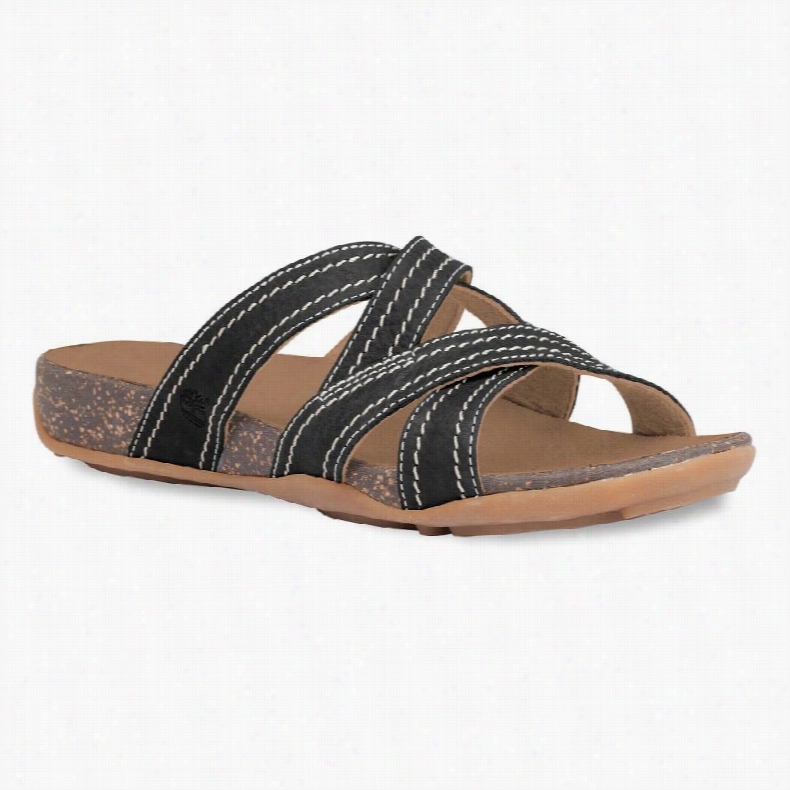 These perfect summer Sandals feature leather-covered foam-cushioned footbeds that provide a smooth feel and massage your feet with each and every step. The premium leather used in the construction of this easy on-and-off shoe is from a tannery rated Silver for its water, energy and waste management practices. Durable rubber outsoles ensure long-lasting wear and give you outstanding traction on both wet and dry surfaces.Key Features of the Timberland Earthkeepers Lola Bay Thongs Sandals: Upper: premium leather uppers Lining: leather and man-made materials Footbed/insole: leather covered foam-cushioned Outsole: Green Rubber&amp;trade; made with partially recycled rubber delivers long-lasting durability Weight: 5 oz Heel height: 1/2 in Platform height: 1/4 in Product measurements were taken using size 8, width B - medium. Please note that measurements may vary by size.